tissues and organs that work together to protect you from disease and infection. It helps your body recognize these “foreign” invaders. Then its job is to keep them out, or if it can’t, to ﬁnd and destroy them. If your immune system cannot do its job, the results can range from relatively mild to severe and debilitating. Even when occurring at moderate levels, we understand how these conditions can aﬀect your health and well-being. An allergy is a reaction by your immune system to something that does not bother most other people. Those who have allergies often are sensitive to more than one thing. Asthma is a chronic disease of the airways that makes breathing diﬃcult. 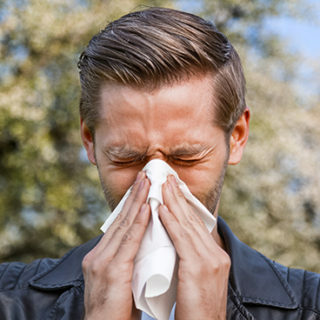 Its symptoms are usually a reaction to an allergen or irritant. Rheumatologic conditions are autoimmune diseases which cause your immune system to attack healthy cells in your body by mistake. Autoimmune diseases can aﬀect many parts of the body. Some examples of rheumatologic conditions include rheumatoid arthritis, lupus, spondyloarthritis and vasculitis. At least 40 million Americans suffer from allergies. By 2020, an estimated 60 million Americans will suffer from Arthritis. Allergy A.R.T.S. has participated in over 70 Clinical Trial Research Projects. At least 40 million Americans suffer from allergies serious enough to benefit from professional help. 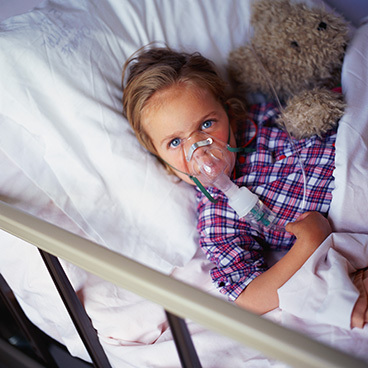 An estimated 12 million Americans – including more than 4 million children – have asthma. Samples are collected by West Texas A&M University as part of a collaborative project. 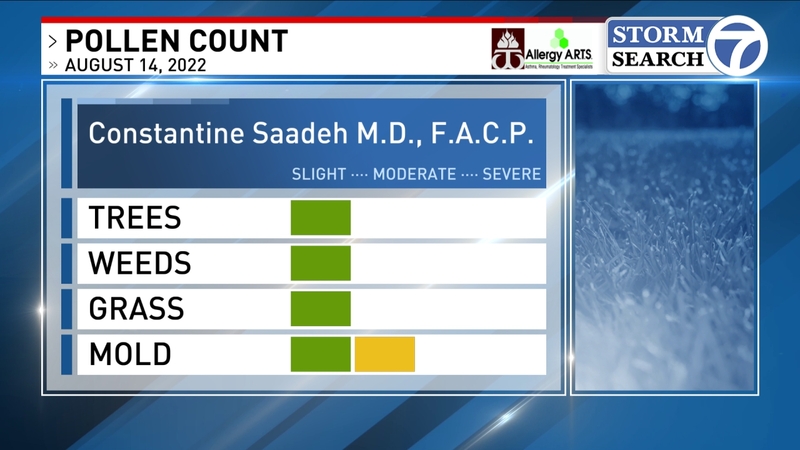 Dr. Saadeh, MD, FAAAAI, FACR, FACP, Board certified allergist and immunologist, Dr. Saadeh brings an advanced approach to treating allergic, immunological, and rheumatic diseases. Our staff carry the highest levels in certification and seek training in new treatments and advancements in technology. The Allergy A.R.T.S. team includes on-site imaging, pulmonary functions testing, specialized medical lab results , and infusion specialty staffing second to none in the Panhandle region. We are so pleased to have Dr. Nicole Davey-Ranasinghe MD, FACR aboard Allergy A.R.T.S. Dr. Davey did her internal medicine residency at the University of Nevada School of Medicine were she served as chief resident. Following residency, Dr. Davey completed her clinical training with a fellowship in rheumatology at Oregon Health and Science University. She has spent the last three years with Centura Health Physician group in Durango, Colorado. 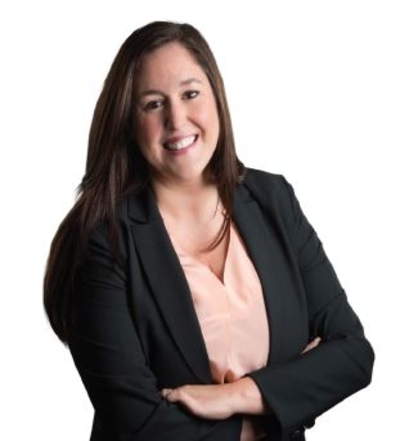 Board Certified in rheumatology and internal medicine, she brings experience and passion for the management of both common and complex rheumatologic conditions, such as rheumatoid arthritis, lupus, osteoarthritis, spondyloarthritis and osteoporosis. It’s always the word of mouth that’s the best advice. Here are some of our patient testimonials. 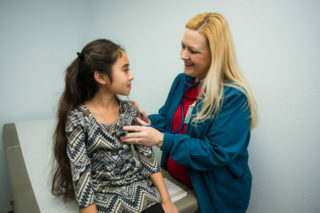 Amarillo’s Allergy ARTS Shot Center Team is efficient, knowledgeable, and friendly. The team always handles everything in a capable way and provide your serum in a timely manner. “KUDOS” to this Professional Team! At Allergy A.R.T.S. an awesome, competent and caring staff supports Dr. Saadeh, who because he read the fine print in Med School, and truly knows medicine, has saved my life at least twice. Blessed be my doctor! Our staff takes the time to make sure kids are comfortable. We love helping kids enjoy their visits! 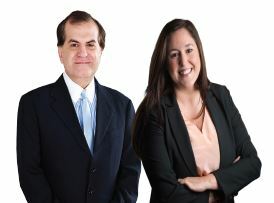 The specialists at Allergy A.R.T.S. have the advanced training and experience to properly diagnose your condition and prescribe a treatment plan to get you feeling better again! 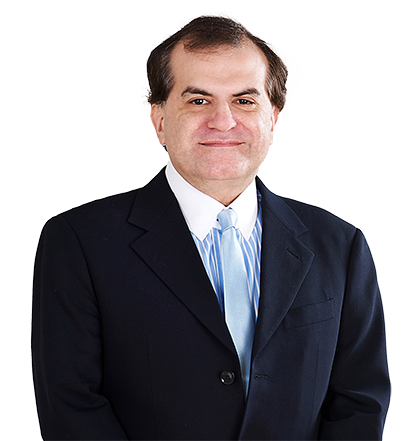 Specialties include Allergy, Asthma, Rheumatology, Osteoporosis and Autoimmune Diseases. Copyright by Allergy A.R.T.S. 2016. All rights reserved.